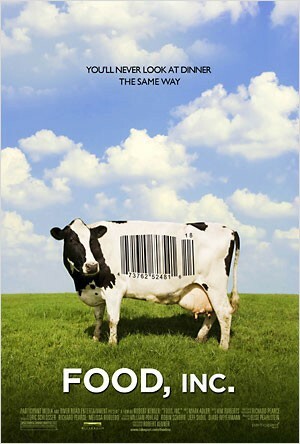 Tonight from 7 to 9 PM, Loyola University's Mundelein Auditorium (1020 W. Sheridan) hosts a free screening of Food, Inc., a 2008 documentary on the not-so-appetizing underbelly of America's corporate/government controlled food industry. In the vein of such films as King Corn and Super Size Me, Food, Inc. is a critically acclaimed food documentary designed to make you question the things you ingest. Writes Reader critic Cliff Doerksen, "you can't leave this film without a new awareness of what's on the end of your fork."